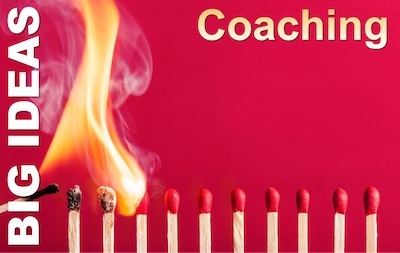 If coaching in the workplace seemed like no more than a trendy idea put about by a few business gurus and trainers in the 1990s, think again. The upward rise of the trend has stabilised. And today, over 25 years from the publication of John Whitmore’s ‘Coaching for Performance’, the discipline is in rude health. From my perspective, coaching is here to stay. One management skill has emerged as the solution to all of this. It does not stand alone, but over the last twenty years, we have learned its power to enhance individual and organisational performance. That skill is coaching. The best managers, leaders, and teachers have been doing coaching for years – hundreds and thousands of years. What is new, is that the process and techniques have been studied, systematised and turned into a thousand books, articles and training courses. This means that coaching is no longer the preserve of the few who figure it out for themselves and have a natural talent: anyone can learn it, practice it and master the skills. At its best, coaching is a valuable conversation that lets one person figure out what they need to do to get the results they need. The core principle of coaching is respect for the person you are coaching. As a coach, you need to assume that the other person can find the solution to the challenge they are working on, whether it is a workplace problem, improving under-performance, or preparing themselves for a promotion. As a manager, you need to balance opportunities to learn (sometimes by making mistakes) with the need to manage risk. But the thing that surprises most new coaches is how often the coaching process finds a good solution first time – and often a better solution than the coach themself would have thought of. So you can see how different models follow the process above – and find the acronym you like best. 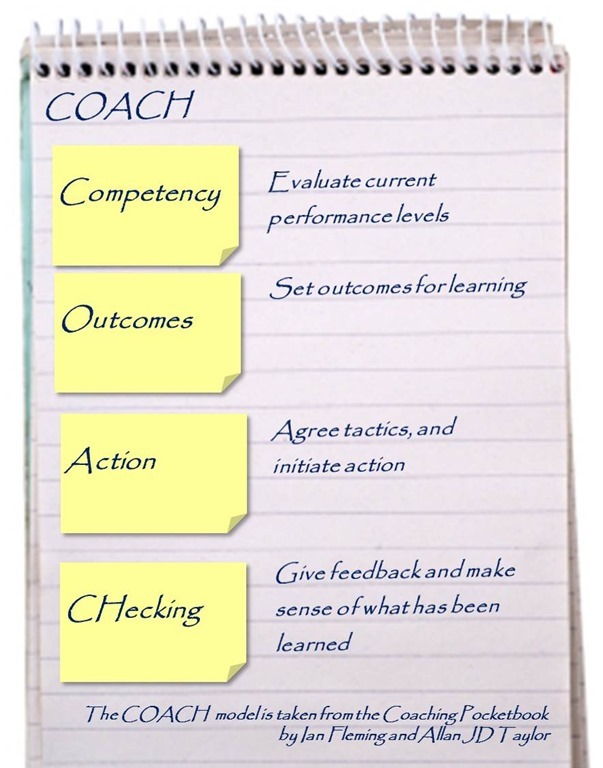 A look at the Solution Focus approach to coaching. Who is getting in your way? 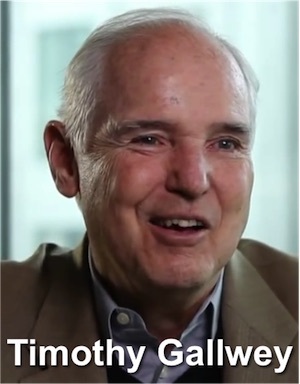 The ideas of Timothy Gallwey who many regard as the originator of modern coaching as used in the business and management world. 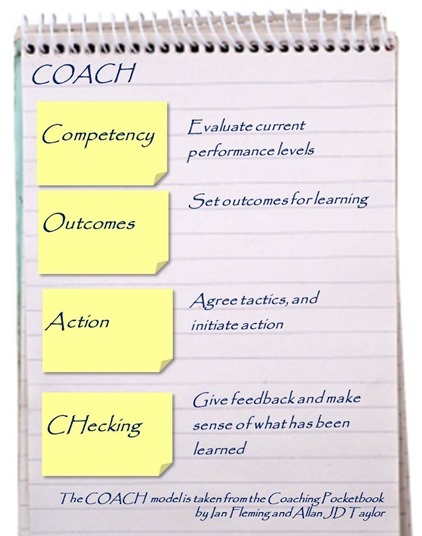 An example of how coaching fits into the pragmatic world of management. 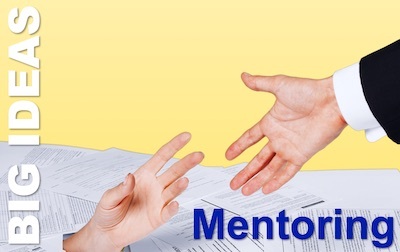 Mentoring is often discussed in the same sentence as coaching. Find out what it is and how it can work for you, as a new manager. …is about the art of – questions! 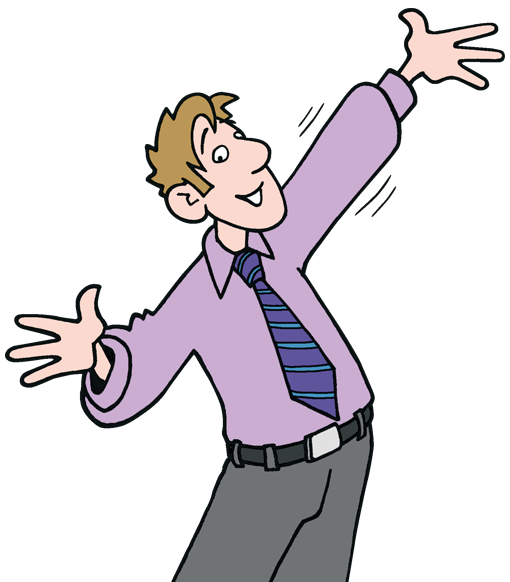 This blog is published on a Bank Holiday, so we don’t expect many people to be at work, reading it. 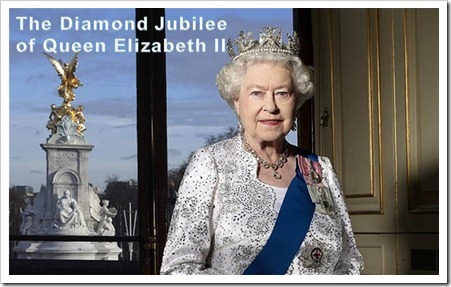 But a diamond jubilee is a big deal – and so is Queen Elizabeth II. Over the last sixty years, she has proved herself, among much else, a great manager. Let’s look at how. The Queen is the consummate professional – putting in many hours of work every day (still) and, until recently, maintaining a work schedule that would make Apprentice candidates and Dragons shudder. 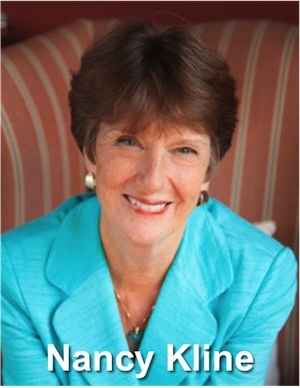 She is Chief Executive of one of the nation’s oldest established, biggest and most successful family businesses. And she has run it pretty well. Whilst openly acknowledging the occasional wayward members of the family, and allowing the odd unsuccessful venture from some of them, she has ensured that the succession is assured with all of the major players showing signs of commitment to the business and high levels of professionalism themselves. The Queen prepares well for every engagement, famously knowing all about the people she meets, from Lord Lieutenant to Lunchtime Assistant (Dinner Lady in old money). And she also keeps up with her red boxes (literally, red boxes in which Government papers are sent to her daily), devoting many hours each week to assimilate everything the Government sends her. Her identity and that of her family, the House of Windsor, remains clear and, despite some setbacks, currently has not only great name recognition (“The Royal Family”) but also high levels of brand approval. It has adapted well to modern media and the website is supplemented by YouTube, Flickr and Facebook pages, and a Twitter stream @TheBritishMonarchy. I doubt that the Queen herself tweets – but how many CEOs do? No longer right at the top of the Sunday Times Rich List (now at 262, with £310m), this could be argued to be a weak area, but she has reduced the scale of the civil list and, unlike some of the higher fliers, is not running a global business. The Queen’s regular meetings with her many Prime Ministers have, by many accounts, often taken the form of a non-judgemental conversation, in which she asks many probing and insightful questions. In management, there’s a word for that style of conversation. 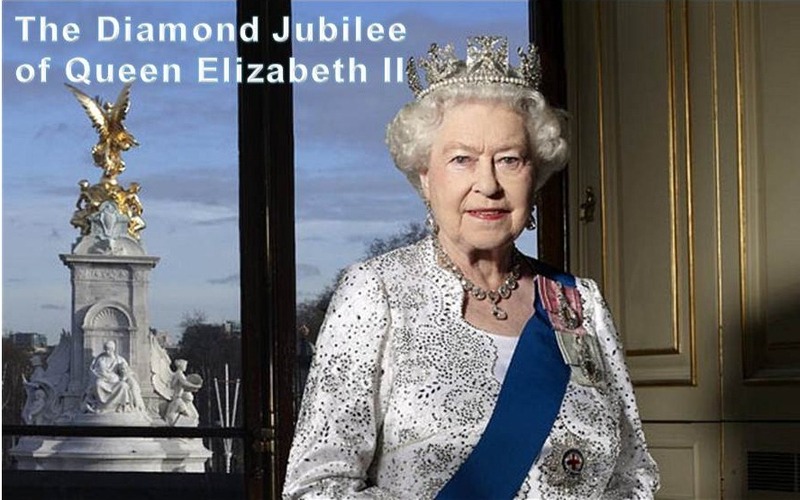 A lot is made of the continuity of the British monarchy, but the reality is one of constant change. The last sixty years have been no exception. And whilst she has avoided the pitfalls that led predecessors to far more rapid change (Magna Carta, Civil War like Stephen/Matilda, Charles/Parliament, Roses etc, or reformation), she has created a highly agile institution that, whilst in no way a creature of the twenty first century, at least looks fit to continue within it. 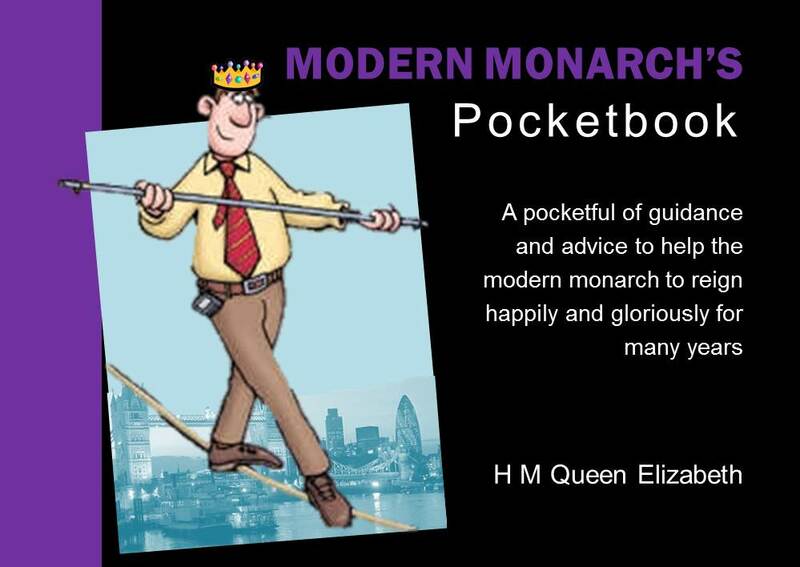 The Modern Monarch’s Pocketbook has been delayed, so in the meantime, if you are a UK resident and reading this on the Bank Holiday, enjoy the end of your break. Last week, I wrote about Emotional Intelligence (EI) from a fairly abstract, theoretical perspective. So, to redress the balance, this week I want to get wholly practical. 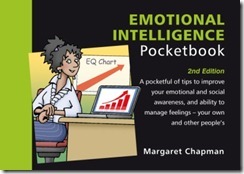 I have been through The Emotional Intelligence Pocketbook, by Margaret Chapman, and selected my favourite tips and tools to help you increase your EQ, and adapted them for you. Tune in to mood – yours and others. Start to notice the way people stand or sit. 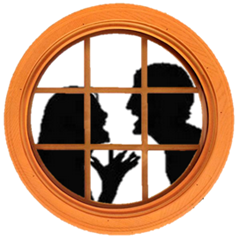 Where they look when they are interacting with you or other people, the quality of their voices, and their gestures and expressions. Now tune in to your own mood. How are you feeling? Start to inventory your body for tensions and awkwardness. What does this tell you? How do you move and what postures are you adopting? Listen to your voice, is it steady and confident or hesitant and weak? Get into the habit of doing this and it will start to become second nature. If you detect a stressful or uncomfortable feeling in yourself, Stop! Calm yourself by relaxing your muscles and adjusting your posture. Take deeper, slower breaths. Recall a time when you felt strong, confident, playful… Now think about how you want to handle the situation that you are facing. The Build your A Team exercise is spot on. Margaret offers a useful worksheet which, if you want to identify and create a supportive and life enhancing network of friends and colleagues is worth the price of the book alone. Think of all of the types of support you would like or need (Margaret has done this) and list them. Then, for each one, think who you know at work, and who you know outside of work that can best provide that support. Now make a plan to speak with each of them. Extend your A Team list in a new way. This time, list all the people, at work and outside, that you see regularly. Against each one, make a note of their particular skills, knowledge and expertise. This will help you to appreciate the people in your life more, and encourage you to call upon help more readily. * This one’s my own, inspired by Margaret’s Top Ten Tips. I absolutely concur with the top two skills that Margaret suggests. If you want to coach anyone, hone your abilities to listen and to ask questions. You need little else when you can do these two. Do you ever find yourself held back by doubt about your capabilities? Have you ever known the right thing to do, with absolute certainty, but lacked the courage to suppress the voice of caution in your head? Did you ever want to get on with things but find yourself over-analysing every detail – almost against your will? It is almost as if there are two people inside your head, competing for control: an inner you, who knows the truth, and some sort of gate-keeper, trying to protect you from disappointment; even harm. Timothy Gallwey has names for these two characters: Self 1 and Self 2. I regard Gallwey as the originator of our modern ideas of coaching: be it management, executive, performance, life or any other form. It was he who took coaching out of the sports context and gave a really solid base to some of the ideas that now dominate coaching. Self 1 is a know-it-all who does not trust Self 2 and therefore tries to control it. Self 2 represents all that we are and all that we can be – our present and future capabilities, our unlimited potential. Our best performance comes when we can quiet Self 1 and let Self 2 take control. Self 1 distorts our perception and interferes with our results. 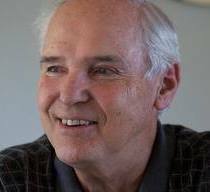 Based on his observations that “should” and “shouldn’t” instructions get in the way of learning, and that learning takes place within the learner, Gallwey developed three principles for coaching. The clearer your perception is, the better you can adapt yourself to the situation. The role of a coach is to raise our awareness, and to help us to perceive without judging. Your intuition is powerful, and your potential is immense. The coach’s role is to help us to listen to Self 2 and hear its wisdom. The fundamental difference between coaching and other forms of learning support like mentoring, training or teaching, is that the coach will help you to find your own solutions, rather than give solutions to you. How can you get Self 1 out of your way? All that Self 1 is, is a voice in your head. It may sound simplistic, but you need to pay more more attention to Self 2. Teach Self 2 to be more assertive and listen to it more carefully. Find counter arguments to Self 1’s assertions and demand a higher standard of proof, when all Self 1 does is criticise. 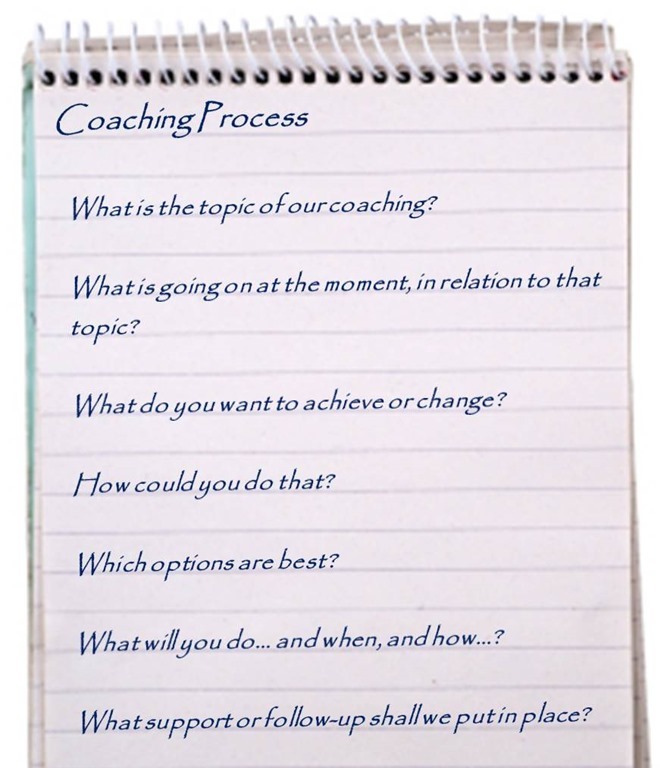 Coaching seems to be one of those disciplines that everyone likes to invent their own process. Developed by Graham Alexander, Alan Fine and John Whitmore, GROW is fully described in ‘Coaching for Performance ’ by Sir John Whitmore. Dr Sabine Dembkowski and Fiona Eldridge developed the ACHIEVE Model to make the details of the steps more explicit. It is one of many, many variants on GROW. Here are some more I have inventoried – you may like to look some up on your favourite search engine: WHAM, OUTCOMES, PIDREF, STEPPA, FLOWS, CLEAR, ACHIEVE, ARROW, ACE. I don’t have the space to spell them all out for you, but if you get really stuck, do feel free to ask in the comments. Coincidentally, our very own Pocketbooks have two more models to offer you, that are both called COACH. 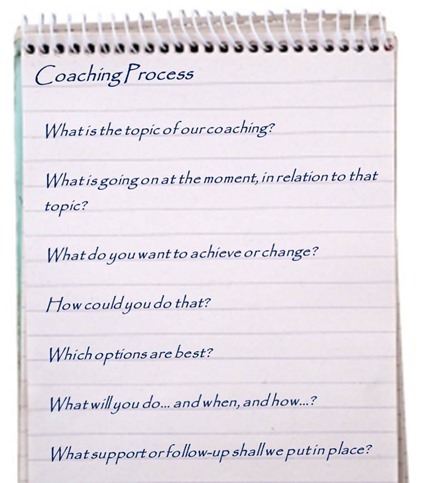 If you have a favourite coaching model or process, please do add it, using the comments section below. No one process is better than the others, so you pays your money (or you get the basics free, online) and you makes your choice. 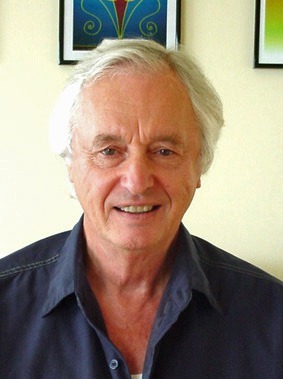 John Heron has been one of the most active and insightful leaders in the world of helping and counselling, yet relatively few coaches and mentors have heard of him. This is a typical problem that you may hear from a colleague or client and, if you want to help, there are a number of ways that you could do so. These are six examples of a response you could give and, working originally with the medical profession, John Heron identified six categories of intervention in 1974, which are equally helpful to teachers, managers, advisers, counsellors, and consultants. They help us to understand the relationships between counselling and coaching, or between coaching and mentoring. John Heron’s model of six different ways we can intervene to help first divides interventions into Authoritative and Facilitative Interventions. These each have three styles of intervention within them. 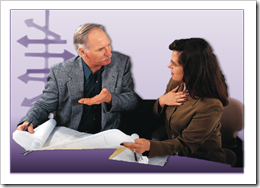 These interventions are clearly led by the helper, who takes on some of the responsibility for the client. Here, the helper will guide, raise awareness, and even give instruction or hold the client to account. These interventions are ‘client-centred’ in the sense that the client must take complete responsibility for themselves and the direction of their support. The depiction of the Sumerian serpent god Ningizzida, the patron of medicine, dating from before 2000 BCE, gives us our modern Caduceus symbol for the healing arts and sciences.The god itself is the two (copulating) snakes entwined around an axial rod. It is accompanied by two gryphons. Why do we spend so much time worrying over precise definitions of coaching, mentoring, counselling, advising, consulting and the myriad of supportive help we offer one-another. John Heron showed us at least three times six = eighteen different ways to help each other and there are doubtless many more. Coming in future blogs will be insights into resolving conflict, coaching, and, later this week, mentoring. 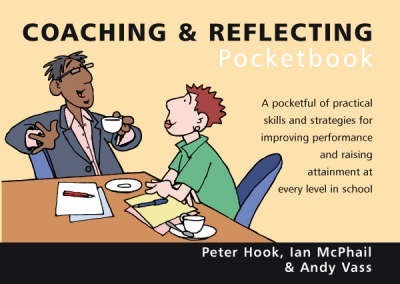 And look out for The Cognitive Behavioural Coaching Pocketbook later this year.